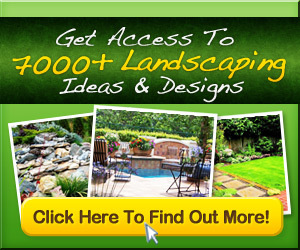 Want to make your backyard more lovely and enjoyable? Check out these easy DIY fountains to add charm to your backyard. Listen to the soft burble of water spilling over rocks in this DIY fountain you can add to your deck or patio. DIY backyard pond and landscape water feature Save a lot of money by building your own backyard pond! DIY Outdoor Fountain. This is really easier than you think! I want to do this with an overturned urn. TRANQUILITY ! The sound of gently bubbling water and the shade from a large tree provides the perfect spot to relax.